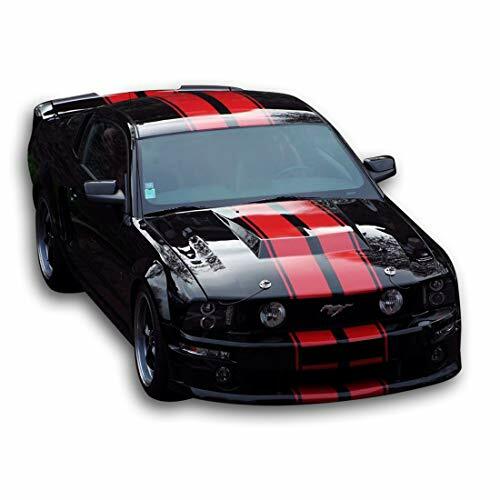 This listing features on one set of black vinyl stripe decoration sticker for Ford Mustang vehicles. It is extremely durable and long lasting. 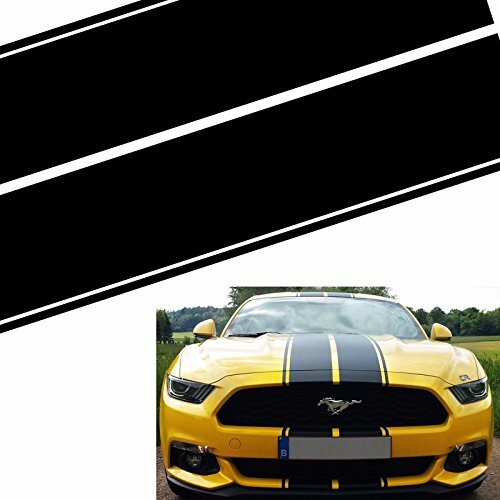 This item is for Mustang front hood + roof + tail set decoration. 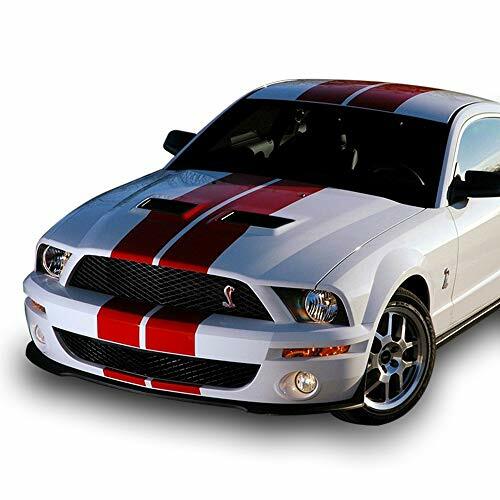 It will give your vehicles a racing sporty and customized look while it is as well as the best gift for Ford Mustang car lovers. 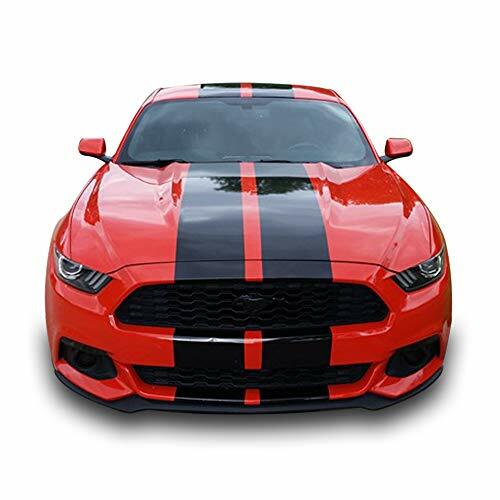 Product Details • One set of stripe decoration decal that is perfect for Ford Mustang hood, roof and rear trunk bumper. • Made of high-quality vinyl. • Easy installation and removal without residual and damage. 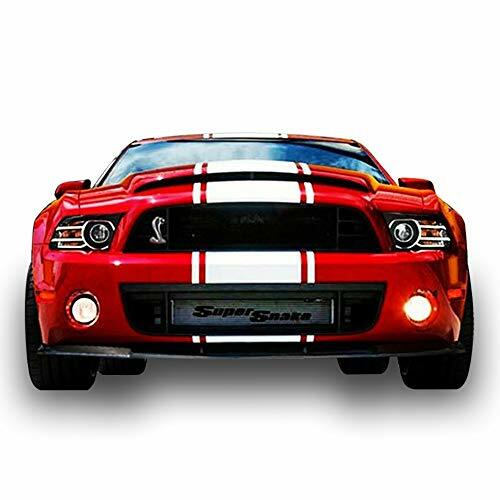 Just simply peel the back sheet off the decal and adhere the sticker to the car without damage to your car surface. 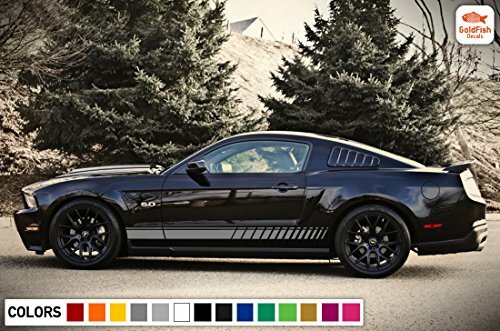 • Fit for most Ford Mustang vehicles. • 100% brand new as pictures show. 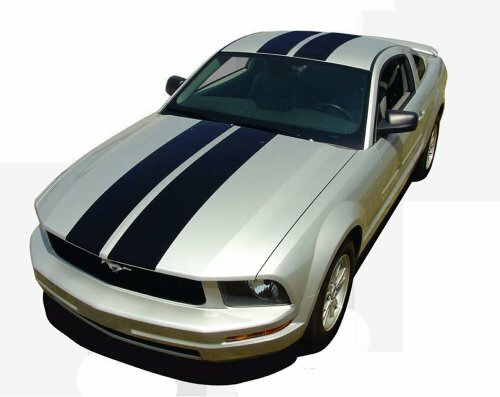 Note • Please keep the car surface completely clean and dry first before pasting this stripe sticker. 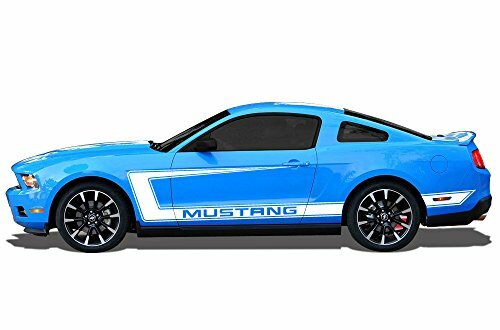 • Slowly peel off the back sheet off the decal and apply it to smooth surface of your vehicle you like. • Please keep it dry within 24 hours after installation. 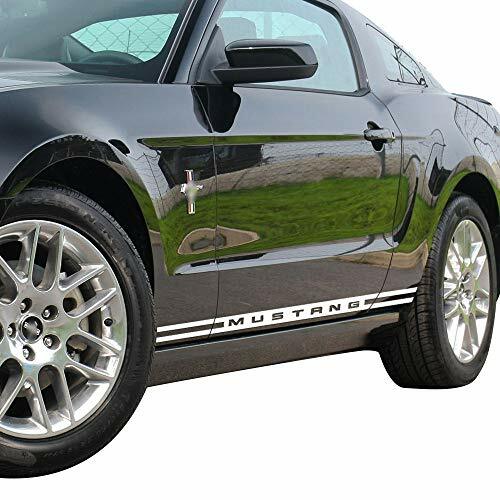 We always using Exterior High Quality Vinyl , Our Decals are ready to apply, instructions included. If you need a different colour, just place your order and send us mail that your order has been placed and need other colour and we will customise it for you. 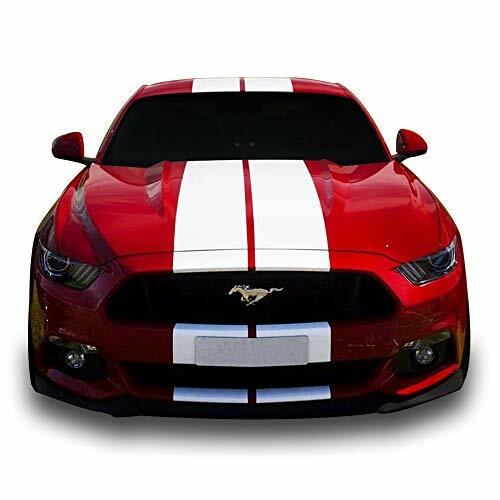 We ship Worldwide and we are always provide Tracking number, item despatched next working day, Buyers are responsible to sing and collect their item from post office if necessary. we are always here to help our customers and we will replay our mails within 24hours so if any issue or question fell free to contact us .